THE body of a man missing in the ocean off Valla Beach was recovered this afternoon. A local man made the grim discovery between north and south Valla beaches just before 1pm and contacted lifesavers. 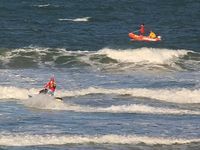 Police have confirmed the body is that of 24-year-old kayaker, Nathan Copeland, who fell from his ski in heavy surf on Sunday around 2.45pm. 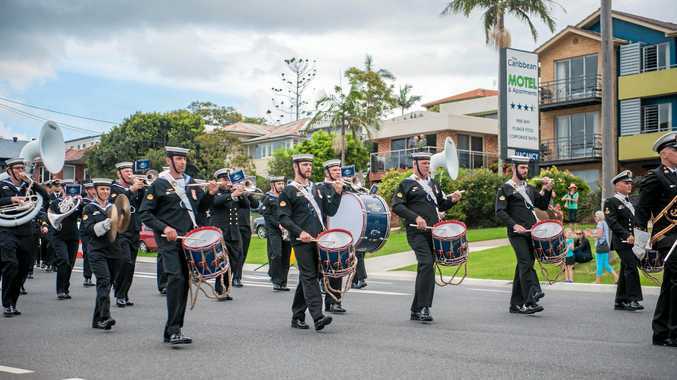 His body has been identified by relatives at Macksville Hospital. Police said Copeland got into difficulty when he fell into the surf near the mouth of Deep Creek. 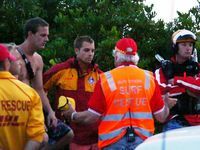 A 26-year-old friend of his saw the incident and went to his aid before he also got into difficulty in the surf. 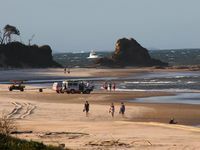 A swimmer nearby rescued the friend, but efforts to find the 24-year-old in the water were unsuccessful. 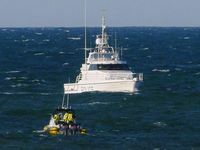 The discovery of Nathan's body followed an extensive three-day sea, land and air search. Police said it can not be said what factors led to the drowning. A report has been prepared for the Coroner.